REVOLUTIONARY 3-PART SYSTEM – working together to ensure maximum security and control. 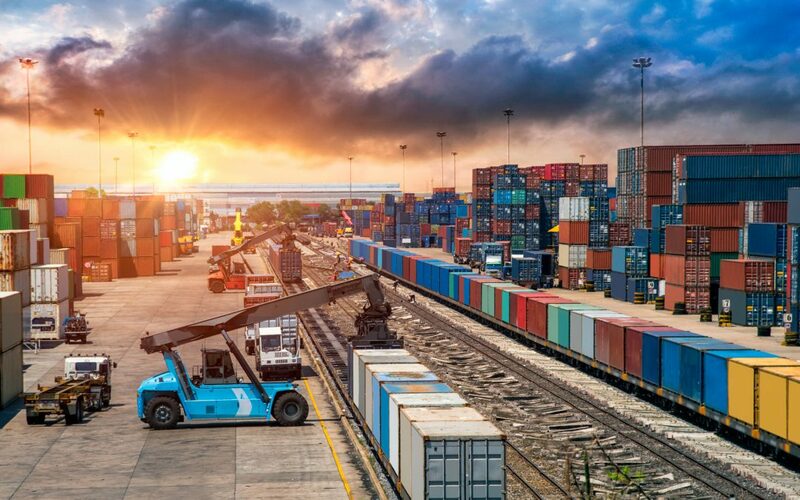 Crime syndicates are known for targeting Goods in Transit vehicles and theft of cargo has become a major issue for logistics companies. The challenge with this is that these crimes usually occur when goods are “on the move”. 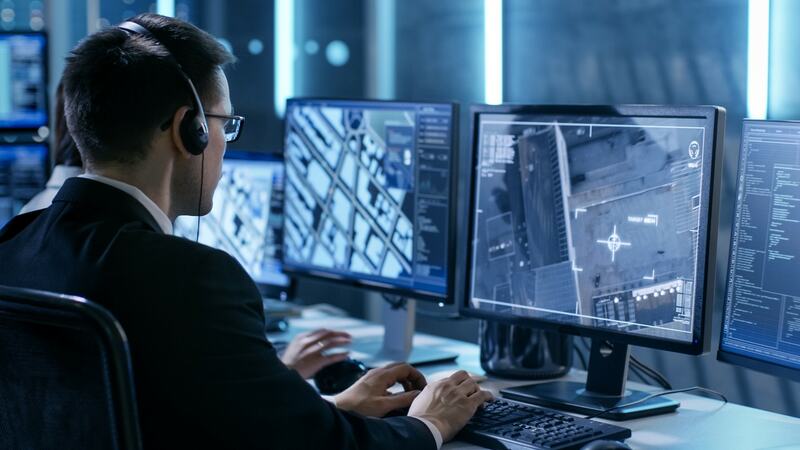 Cracking down on crimes such as Transport heists requires the intelligent use of appropriate technology solutions, enabling a more proactive approach. 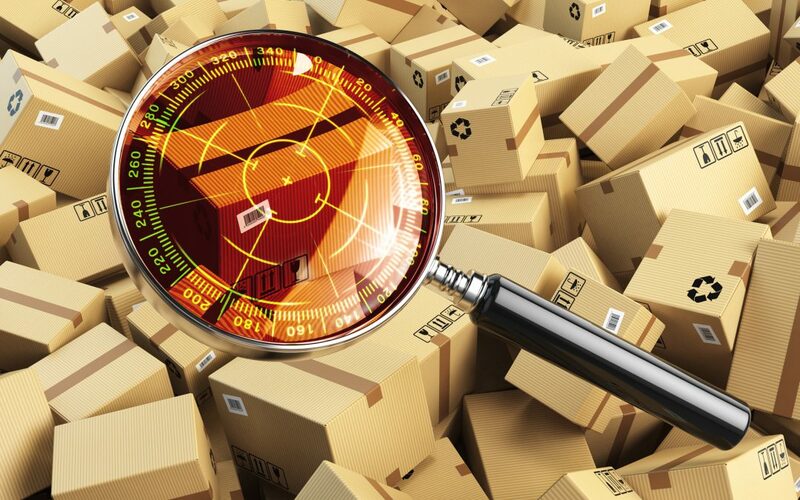 With the value of goods lost or stolen in transit rocketing and customers demanding perfect order fulfilment, the ability to monitor goods in transit is critical to the success of any company that moves its products through road transportation networks. Mtrack offers more comprehensive protection and security for logistics companies to improve control and protect trucks, goods and people from crime syndicates. The volume and variety of these goods being shipped. The ease of rapidly offloading goods. The ease of storage and distribution of the fast moving consumer goods that are often the target. Items such as consumer electronics, designer apparel and accessories, wine, spirits, cigarettes, cosmetics, perfumes and pharmaceuticals all have a high value-to-size ratio, are difficult to identify as being stolen, are easy to conceal and are in high demand on the “black market”. MtrackFleet is ideally suited for the fleet owner/manager who needs a real-time solution to control movable assets, drivers and vehicles. Real Time Vehicle Data – location, ignition/engine on/off, trip data, speeding, odometer, trip distance, fuel management, water and oil pressures, engine hours, engine temperature, temperature sensor probe. Maintenance/service intervals etc. Trailer disconnect alarm, power off alarm. Driver Management – driver identification with vehicle immobilisation until driver is verified, driver scorecard, excessive idling, harsh braking, speeding, over-revving, audible alarm in cab, tow alert etc. Minimize fuel and maintenance costs, maximise safety. Panic button. Set a curfew on a vehicle or driver or both according to day of the week and time. Trip replay, end-to-end control over consignments, business/private trip recording (electronic log book), legislation – driver resting periods, max drive time etc can all be monitored and enforced. Zone Management – user-defined geofences, go/no go areas, identification of customers, fuel stations, depots, POI etc. 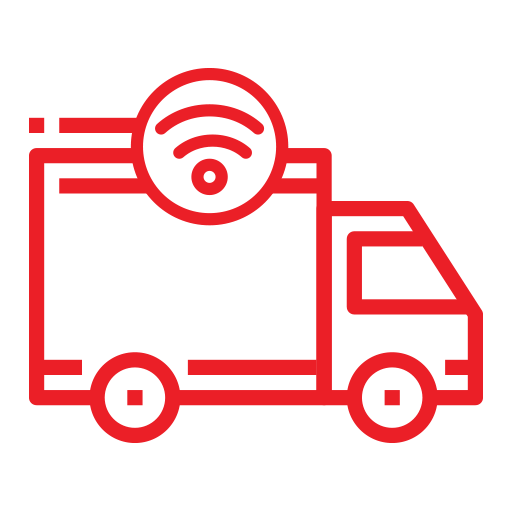 MtrackWAR is a unique intelligent technology to locate and recover stolen assets – trucks and their loads, plant, equipment, private cars plus and many other assets. Generally, the lack of a power source in the load has meant that tracking devices have been largely ineffective. This leaves the trailer untracked which is often where the value and the interest of thieves are. This means that from the criminal’s point of view, they now have a problem as they do not know which package contains the MtrackWAR, and if they start opening boxes and breaking the shrink wrap around the merchandise, the resale value goes down. This also takes valuable time. It creates unpredictable behaviour for criminals. If the vehicle battery is tampered with, MtrackWAR is unaffected. As this unit is installed on the trailer or in the cargo and is wireless, thieves have no way to trace any wires in order to find and destroy the unit, meaning that the cargo is recoverable even if the MtrackFleet unit is destroyed or disabled or if the tanker is unhooked from the horse and pulled away by a clean horse. Mtrack is the most successful recovery device in the world. Our 15 year rolling average recovery rate is 96%! Maintenance, access and usage are absolutely effortless. In the event of a hi-jacking or fuel theft, the Control Room receives the alerts as they happen and can immediately send an activation message to the Mtrack wireless asset recovery unit.